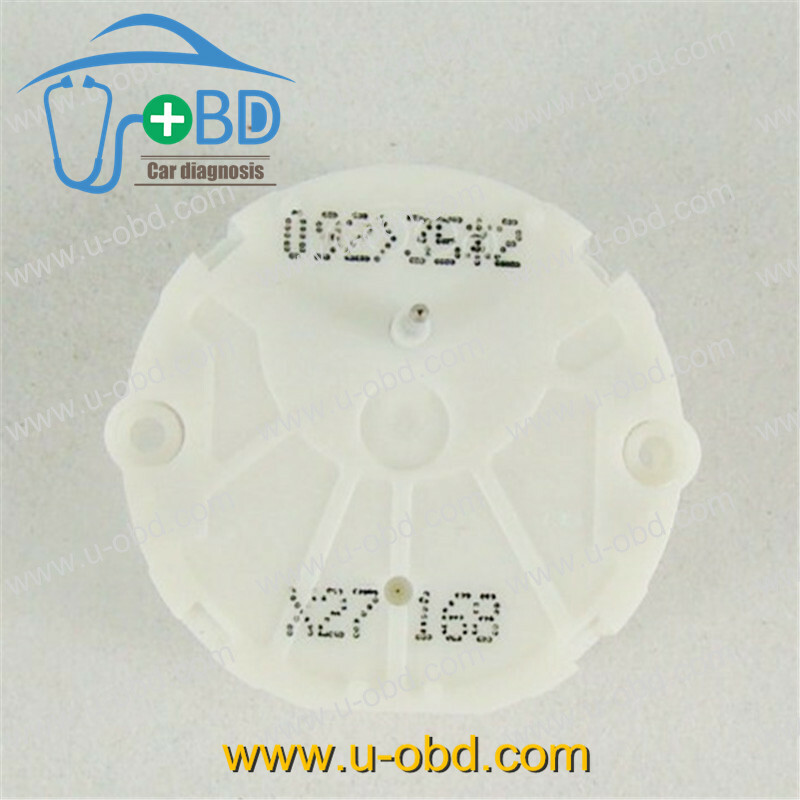 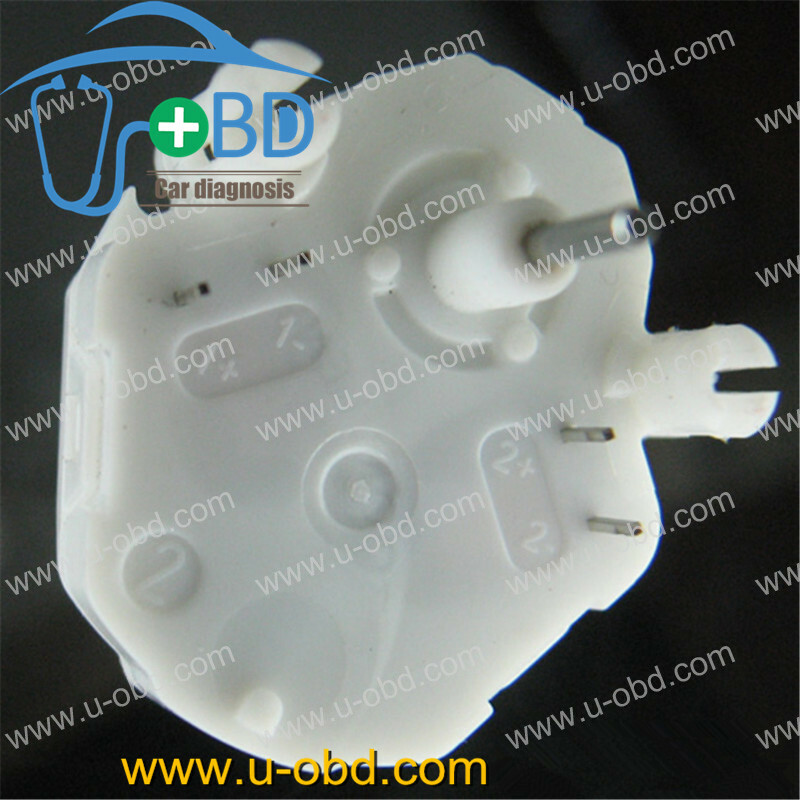 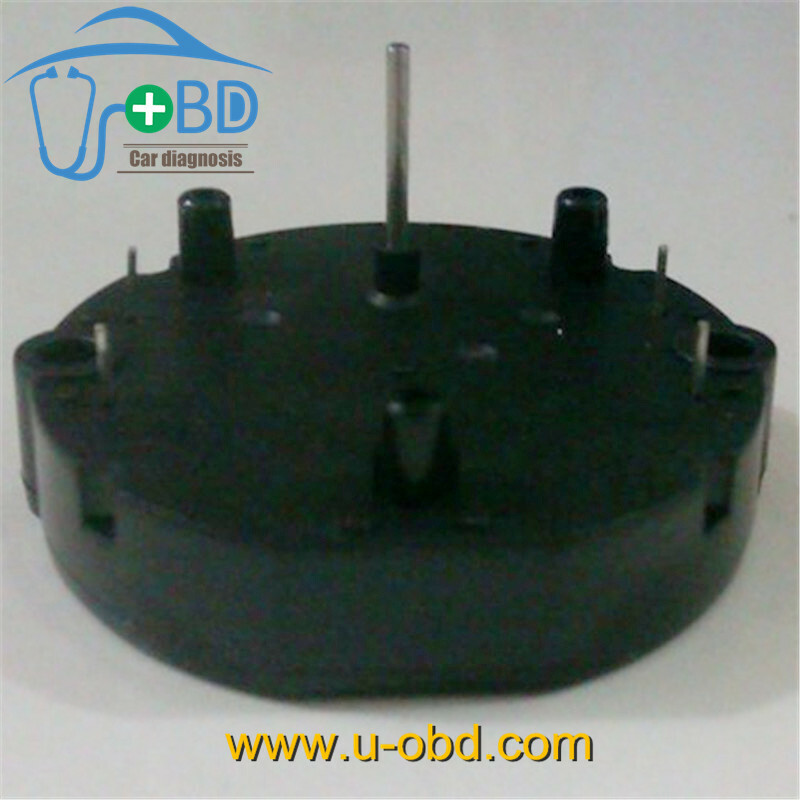 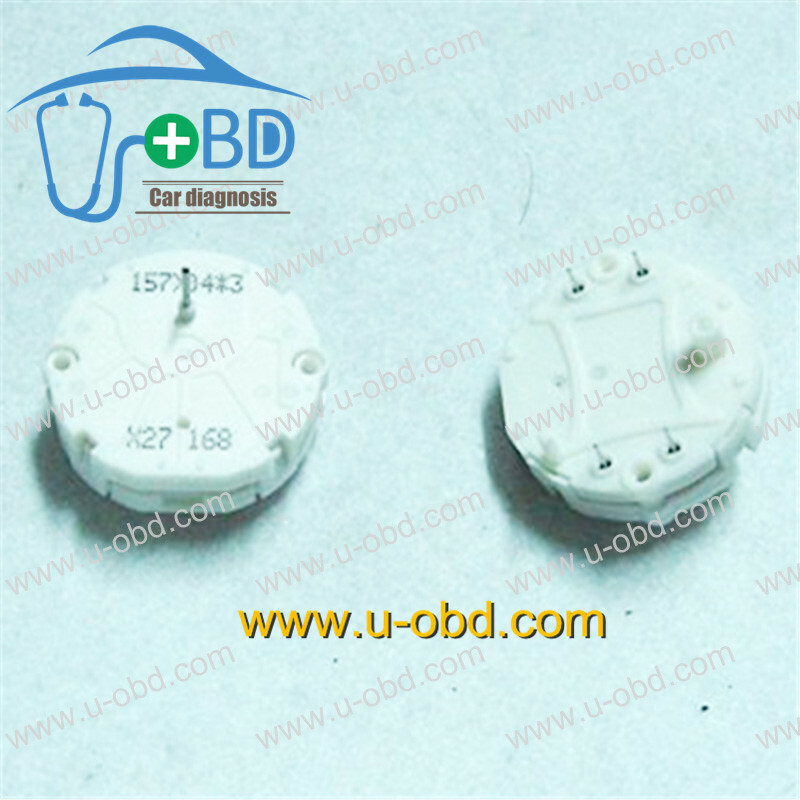 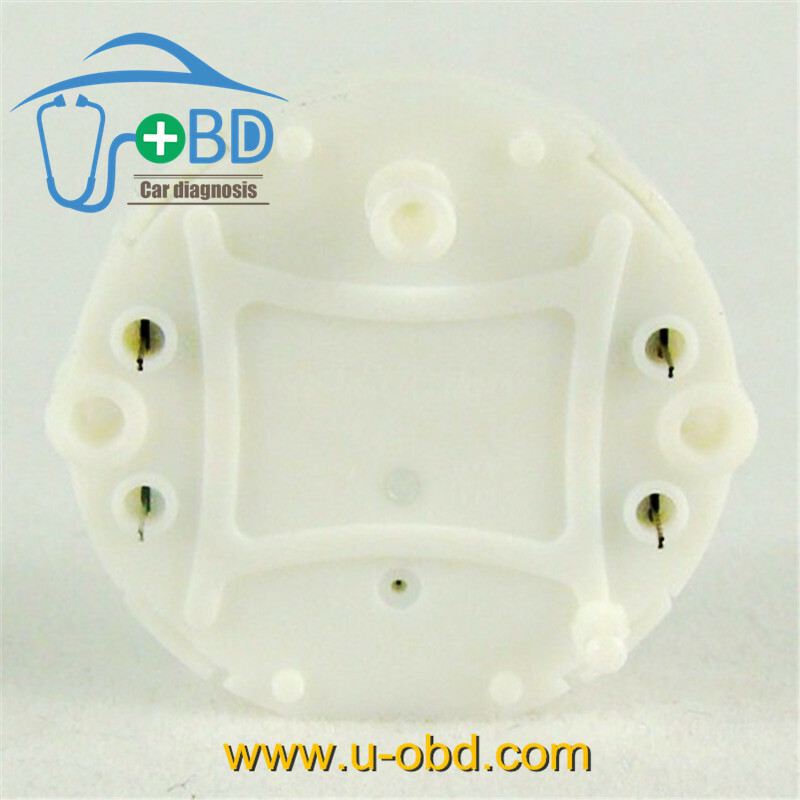 Can replace the stepper motor Model No. 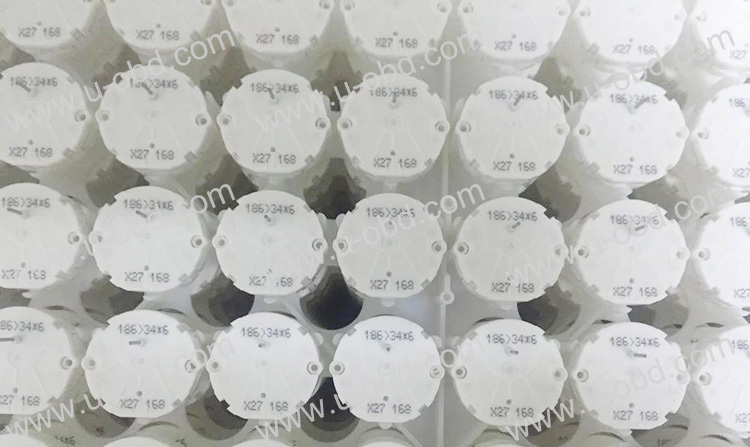 XC 168, X15 168, X25 168. 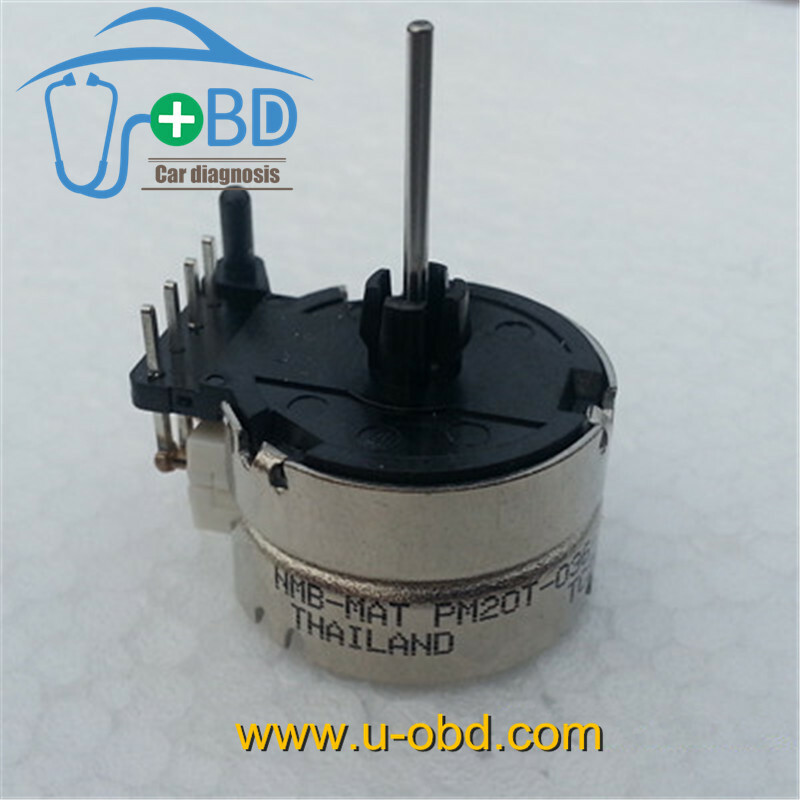 Can replace the stepper motor Model No. 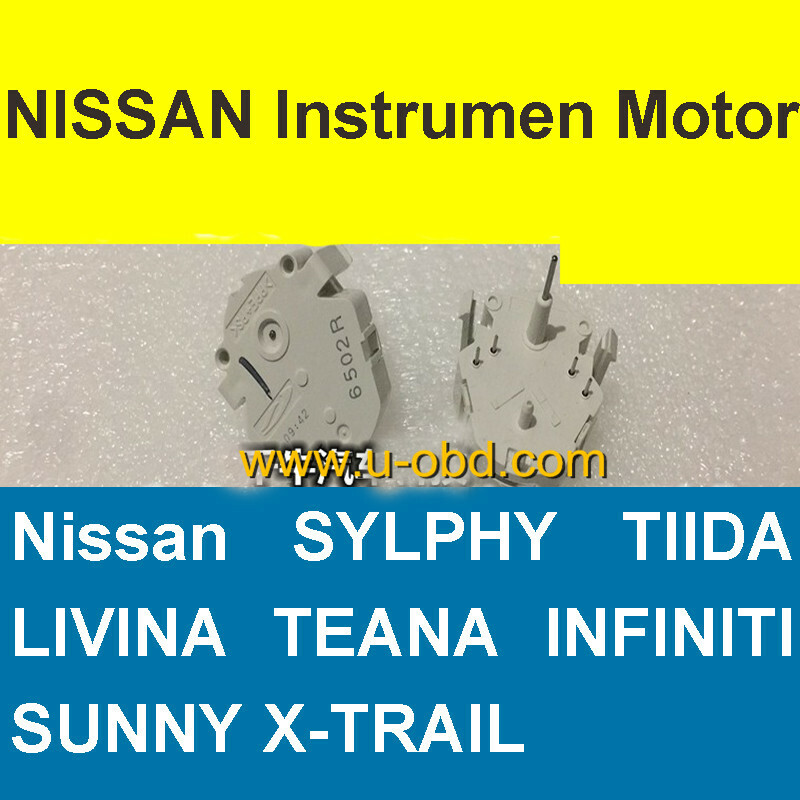 XC 168, X15 168, X25 168, one instrument include 4 stepper motors, when the steper motor is failed will lead to the indiacte needle not rotate, simplely change the stepper meter can solve this problem.